The proposed increase is needed because of the growth in gas and energy tariffs in 2014, and the price of rye, wheat and barley used in the production of spirits. Russia's alcohol market watchdog is planning to raise the minimum retail price of spirits from 37 rubles per liter to 43 rubles per liter ($1.07 to $1.25), according to a draft order published on the government's legislation portal. The Federal Alcohol Market Regulatory Service says the proposed increase is needed because of the growth in gas and energy tariffs in 2014, and the price of rye, wheat and barley used in the production of spirits. The planned hike is the latest move in a government campaign to raise the price of alcohol. The production and sale of legal vodka decreased in the first quarter on 2014 due to increases in excise duties and state-enforced minimum pricing. The illegal alcohol market, meanwhile, is burgeoning. According to Igor Kosarev, vice president of distiller Russky Standart, illegal vodka accounted for 55 percent of the entire vodka market last year. 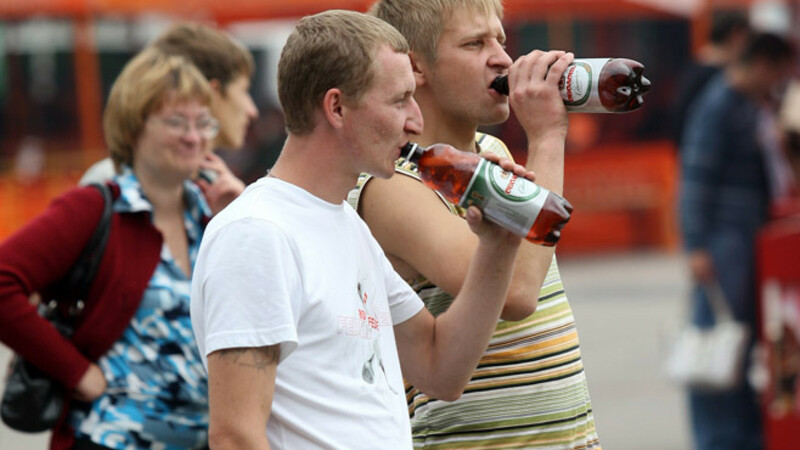 Kommersant reported last week that despite raising the tax at the beginning of the year, government income from alcohol excise duties in April were down 6.8 percent from April 2013.